Summer Jam Cover Contest - Enter Your Video! 1. Record a 30 second video of you covering the song’s chorus. Singing Sweet home Alabama all summer long"
Or, send to marketing@gigmasters.com so we can upload it for you. 3. Starting 8/4, enter your YouTube video link into the contest entry form. 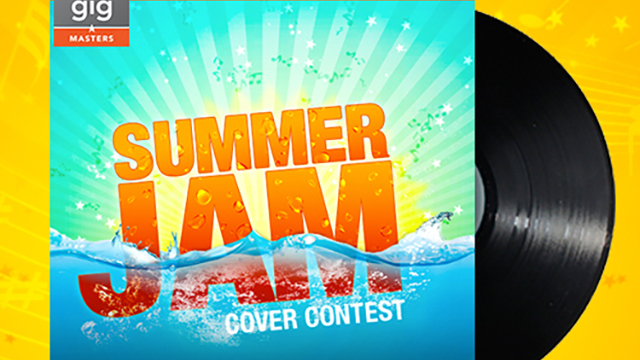 Head to our Facebook page from 8/4 to 8/24 and submit your link into our "Summer Jam Cover Contest." 4. Ask friends and family to vote for your video cover! Summer’s almost over, so don’t wait any longer - Enter your video by 8/24!